For the first time this year, the Music Festival will take place in November over the weekend of 23rd and 24th November, rather than in June. It brings it closer to the Speech and Drama Festival which will take place on 16th and 17th November. 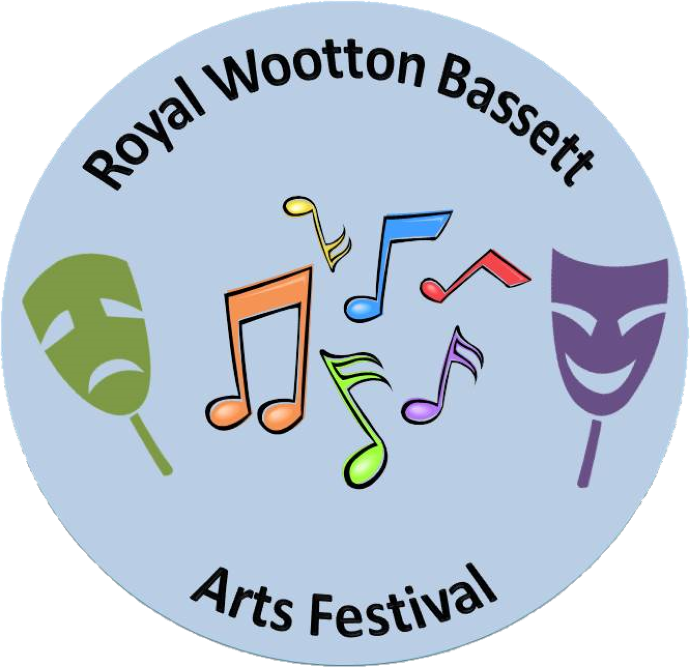 The Royal Wootton Bassett Arts Festival, which takes place annually, is now is its thirteenth year, continuing to celebrate talent and giving entrants the opportunity to perform and get invaluable feedback from expert adjudicators. The closing date for all entries is 30th September 2019. Miranda Shirnia, Chair of the Royal Wootton Bassett Arts Festival said: “2019 is a very important year for us. This year the Music Festival is moving to November to join with Speech and Drama and Classical Guitar, producing one large combined festival. “The Music Festival has moved away from June and July to avoid the busy exam months of the summer and we hope this will mean more people will be free to share their performances with us. “Now that Music and Drama have come together it seemed the right time to introduce a NEW class at the Festival which combines the talents needed for both. As a result, this year will see the first ever MUSICAL THEATRE classes at the Royal Wootton Bassett Arts Festival. “I would also like to take this opportunity to welcome our new Chair of the Music Section, Sarah Sumner. Sarah comes with a wealth of musical experience both in playing and teaching too. This year, we will see the first ever MUSICAL THEATRE classes at the Royal Wootton Bassett Arts Festival. This is a chance to show off your voice skills, sing your heart out, and show us your dance moves! We can’t wait to see all of your entries and look forward to hearing some of the old classics and some of the newer ones! The final preparations are underway for this weekend’s RWB Arts Festival. The new winners cups have arrived and the old ones retrieved and polished, the new medals ordered and delivered, the programmes printed, the certificates ready, the news reading scripts have been sent to all students, the cakes are being made, the adjudicators primed, the rooms are being set up, and the volunteers and committee members are all ready to receive the hundreds of students and parents and teachers over the coming weekend! We wish everyone who is partaking good luck and look forward to seeing the ever rising talent and quality of so many actors and actresses, and musicians. You can come and witness the high quality performers by buying tickets on the door. CASH ONLY PLEASE! Please note that without purchasing a ticket you will not be able to watch your child perform, and we would hate to think you would miss their special moment, and possible winning of a trophy! Only days left to enter the Royal Wootton Bassett 2018 Speech and Drama Festival! The Royal Wootton Bassett Speech and Drama Festival is gearing up for its fantastic annual event which takes place on 17th and 18th November at the Royal Wootton Bassett Academy this year. The festival, which draws performers from all over Wiltshire and beyond, is now in its 9th year. The closing date for all entries is 30th September 2018. A copy of the syllabus and entry forms can be found here. There are a wide range of classes available including Acting, Reading, Mime, Television News Reading and many more. We welcome entries from participants of all ages, from the very young to adults. There are opportunities for groups, pairs and solos. Sandra McDowell, Chair of the Speech and Drama Festival said: “Our Speech and Drama Festival is thriving and growing rapidly as classes across the board are expanding. In 2009, we started with just one adjudicator, now we have four! After its success last year, we’re really excited to be adding additional recital classes where entrants can perform a selection of poetry, prose, acting under one theme. We are also increasing the number of novice classes in both verse speaking and solo acting which is exclusively available to performers who are yet to win a cup at the festival. We have also launched an additional Choral Group Speaking class and a Shakespeare class for younger performers. Following great feedback last year, we will also continue to film our Television News Readers, giving them an even more professional and realistic experience. We believe there is something for everyone! Our four expert adjudicators will be there at the festival to provide valuable feedback to our entrants. We know they will be engaging, inspirational and enriching. 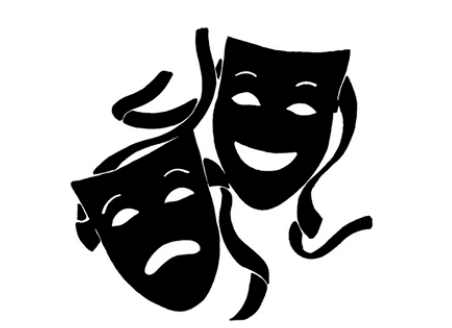 The Royal Wootton Bassett Speech and Drama Festival is the only one in Wiltshire affiliated to the British and International Federation of Festivals. In addition, the RWBAF’s specialist Classical Guitar Festival will take place alongside the Speech and Drama Festival at Royal Wootton Bassett Academy. Expert guitarist Gary Ryan will be there to adjudicate the entrants. The closing date for the Classical Guitar Festival is 13th October 2017. You can also find us on Facebook and you can contact us on RWBArtsFestival@gmail.com or on twitter @RWBArtsFestival, where we look forward to hearing all about your musical and dramatic achievements. Get sharing by using #RWBArtsFestival! The RWB Arts Festival 2018 Autumn Concert will be 7.30pm Saturday 17th November, 2018 at the Sacred Heart Roman Catholic Church in Royal Wootton Bassett. The theme will be St.Cecilia, the patron Saint of musicians, whose feast day is 22nd November. The programme will feature instrumentalists who did well in this year’s Summer Music and other guests, supported by RWB Choral Society and an invited Chamber Orchestra. There will be refreshments and a retiring collection. Royal Wootton Bassett Arts Festival is delighted to announce its new Chair of Music, Sarah Sumner. Sarah has a life-long love of music and has been playing since early childhood; enjoying the piano, oboe, viola and singing. She has a wide range of experience; from playing in numerous local festivals and orchestras to taking a range of music examinations. More recently, Sarah was validated as the Leading Teacher for Primary Music at Swindon Borough Council. She has also delivered Music Teacher Training to Graduate Students and has had an article about the importance of music in education published. Sarah is currently Deputy Head of Westlea Primary School and a Trustee of the Friends of Swindon Young Musicians. She is also in the final year of a Master’s Degree in Education. In addition, the Music section of the Festival, which usually runs in June and July, is now being moved to join its sister section of Speech and Drama in November. The change will take effect from 2019. It could see Royal Wootton Bassett welcome over 1000 performers to the town over the Festival weekend. Miranda Shirnia, overall Chair of the Royal Wootton Bassett Arts Festival said: “We are thrilled to have found such an experienced new chair with a clear passion for music and education. As she settles into her role, we are looking forward to seeing some exciting new developments in the music side of our ever-growing festival. are now looking for an enthusiastic replacement to take the Music Section forward. this role as far and wide as we can. Don’t want to be Chair but would love to part of it? few more volunteers for these roles it would lighten the role all round. Why join the Festival team? the more important these days. whatever your age or experience. to develop in a whole range of other disciplines too. trophies to the winners. The Festival is affiliated to the British & International Federation of Festivals.